Gamers have a lot to be excited about. A slew of sequels to popular games are scheduled for release in 2012. Among those slated for release next year are Diablo III, Tomb Raider, DOTA 2, Counter-Strike: Global Offensive and StarCraft II: Heart of the Swarm. Here are 10 of the biggest upcoming games on the PC, Xbox 360 and PlayStation 3 platforms. Heart of the Swarm is the Zerg expansion of StarCraft II. The game is scheduled for release on PC in 2012. 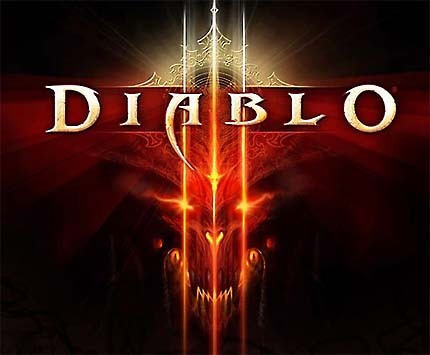 Diablo III is scheduled for release in Q1 of 2012. 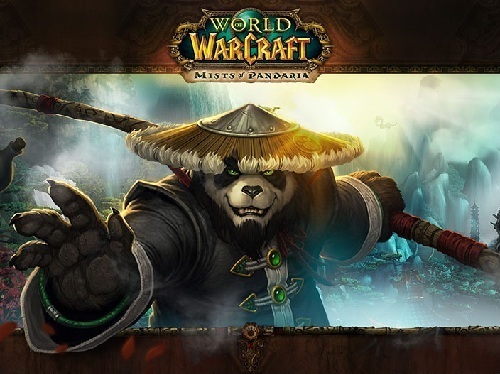 Mists of Pandaria’s is rumored to be released in the summer of 2012. 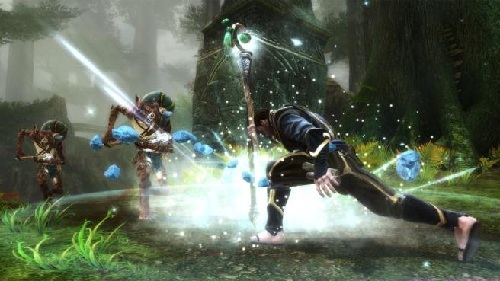 Kingdoms of Amalur is scheduled for release on the XboX 360, Playstation 3 and Windows platforms in February 2012. 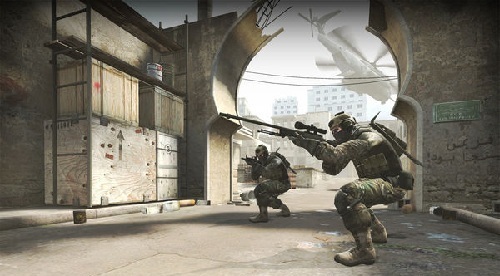 Counter-Strike: Gobal Offensive is scheduled for an early 2012 release on the PC, Mac, Xbox 360 and Playstation 3 platforms. 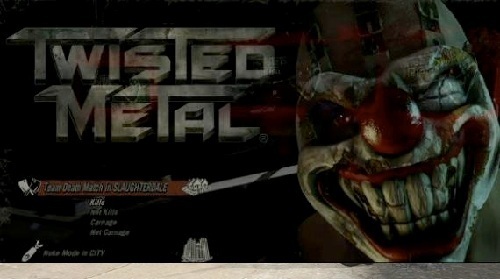 Twisted Metal is slated for release on February 14, 2012. Expect this to be available only on the Playstation 3 platform. 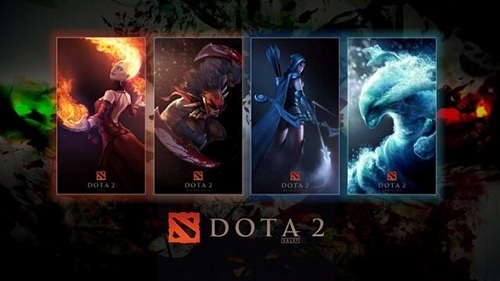 Dota 2 is still in its beta testing stage. It is rumored for release in 2012 on the PC platform. 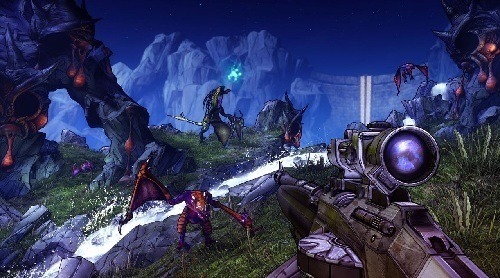 Borderlands 2 is scheduled for release between April 2012 and March 2013. The game will be available on the PC, Xbox 360 and Playstation 3 platforms. 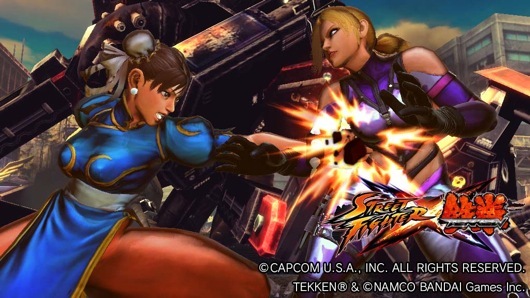 Street Fighter x Tekken is slated for release in March 2012. This will be available on the PC, Playstation 3, Playstation Vita and Xbox 360 platforms. 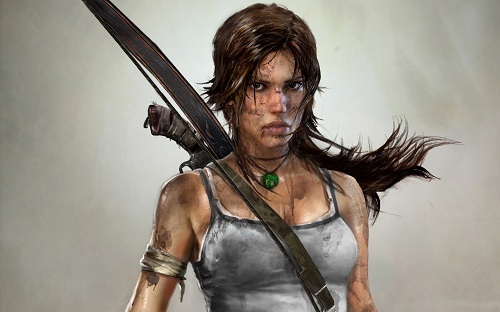 Tomb Raider is slated for release in Q3 of 2012 and will be available on the PC, Playstation 3 and Xbox 360 platforms.